Tis the season of pumpkin everything. Yum! There is just something about Fall that screams pumpkin. I love a good Pumpkin Spice Latte from Starbucks but here in California sometimes it’s too warm for a coffee. The next best thing is a pumpkin smoothie. Seriously, so good! Even the kids will enjoy it. 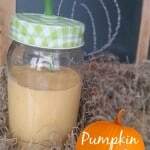 This is also the perfect drink for those hot summer days when your craving pumpkin. If you have fresh pumpkin to use up, that’s even better. I’ve tried this with canned and fresh pumpkin and both are equally good but there’s just something about fresh pumpkin that makes it even more delicious. This recipe uses almond milk but feel free to substitute for any type of milk that you enjoy. I find that the almond milk gives this smoothie a nice flavor. 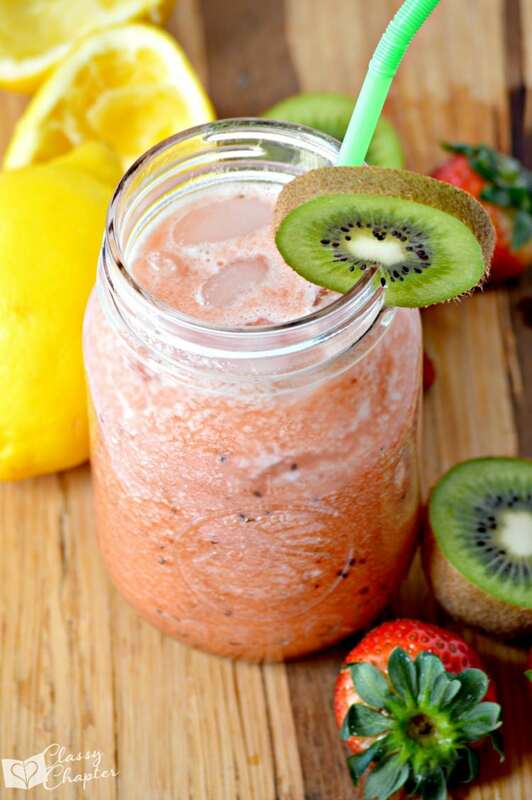 This recipe also makes for a quick and easy breakfast smoothie while on your way out. 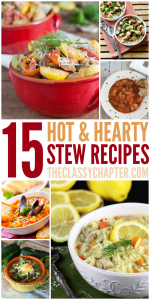 You’ll love that it’s ready to go in 10-minutes! This recipe sounds really good. 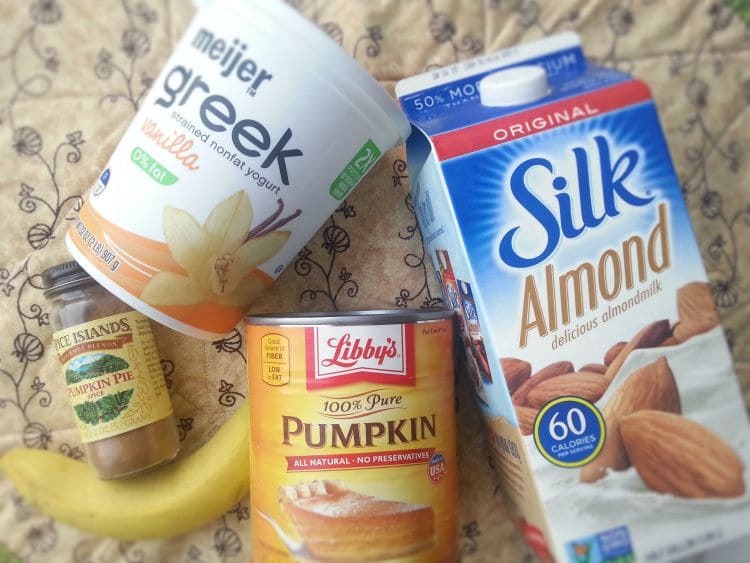 I make smoothies nearly every morning for breakfast, but never thought of making one that tastes like pumpkin pie. 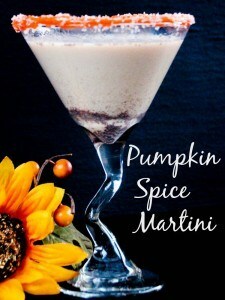 I am going to have to get a can of pumpkin so I can try this. Thanks for sharing! This looks absolutely like something I’d love a little too much! 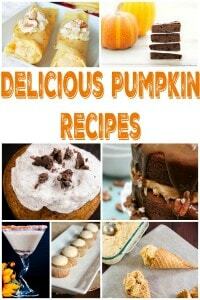 I’m an absolute dire pumpkin fan, especially if its drinkable! 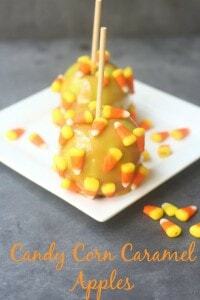 You better know that I’m going to make these! 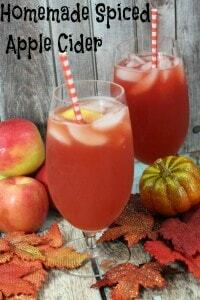 I’d love for you to come share with us over at Throwback Thursday link party! 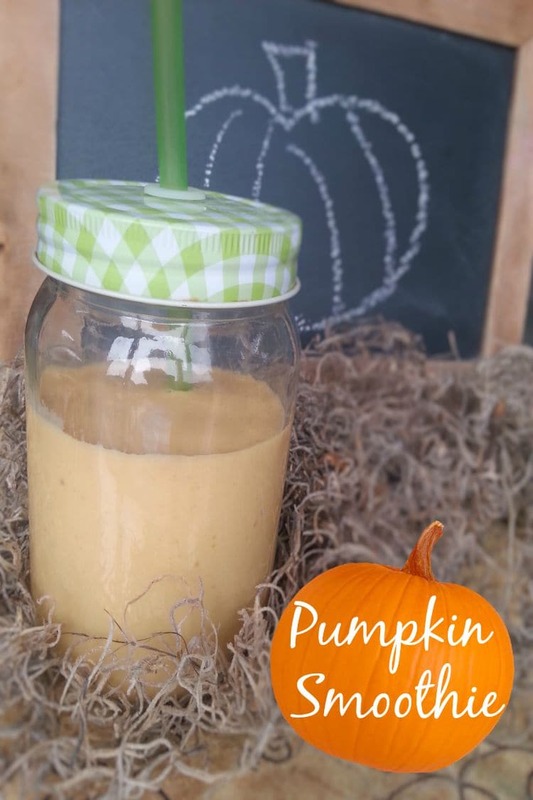 Oh yes pumpkin smoothie! 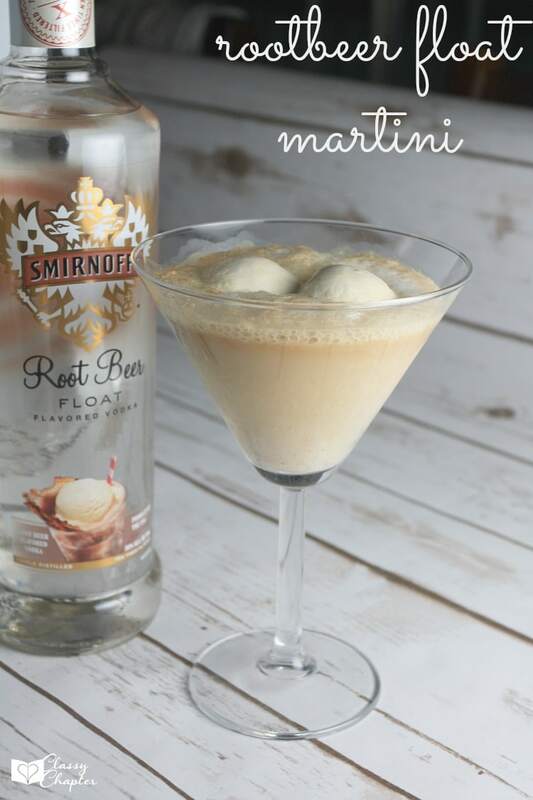 This looks so good, trying it asap! 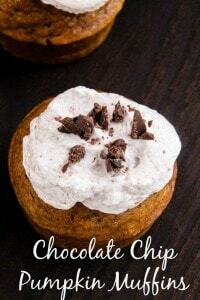 I would love if you stopped by and shared on my Friday Favorites Link up!